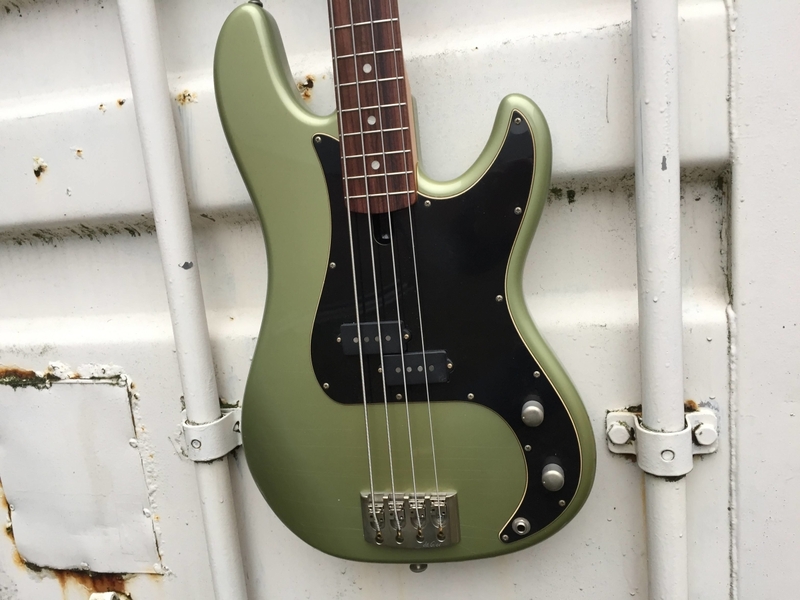 Another musclebass! 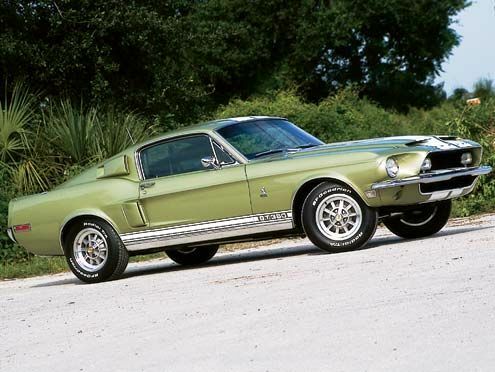 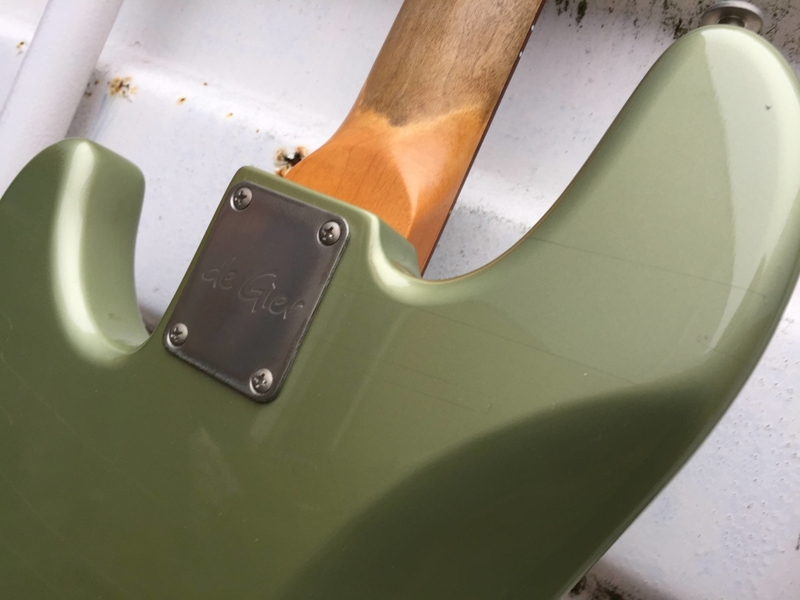 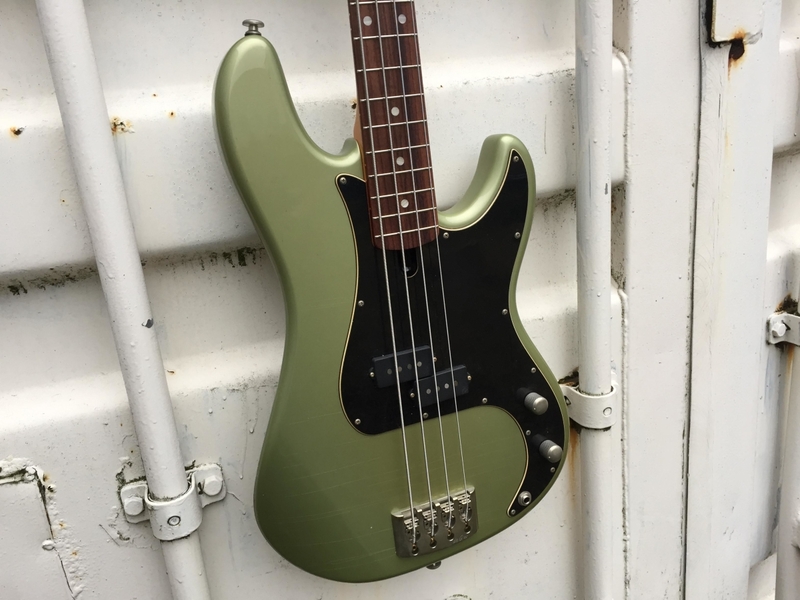 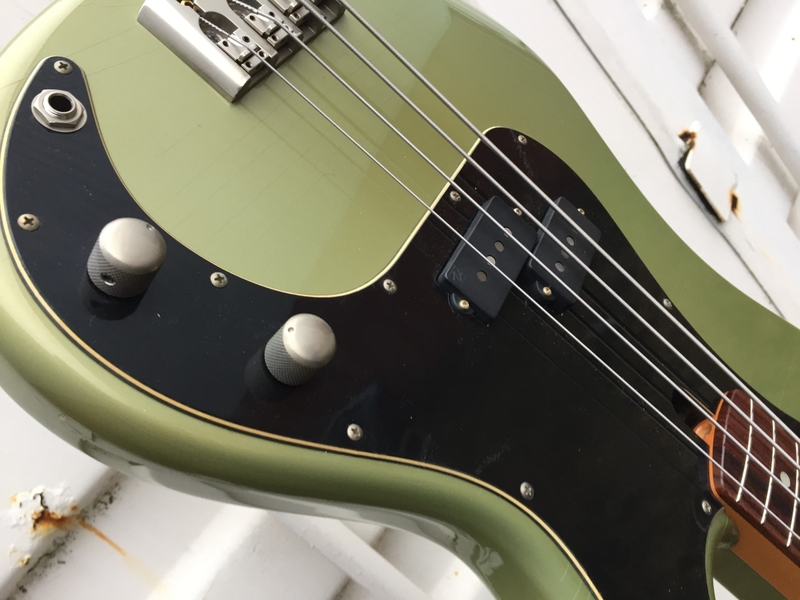 (musclebass means that the color is a late 60’s musclecar color) It is known as Lime Gold or Lime Green. 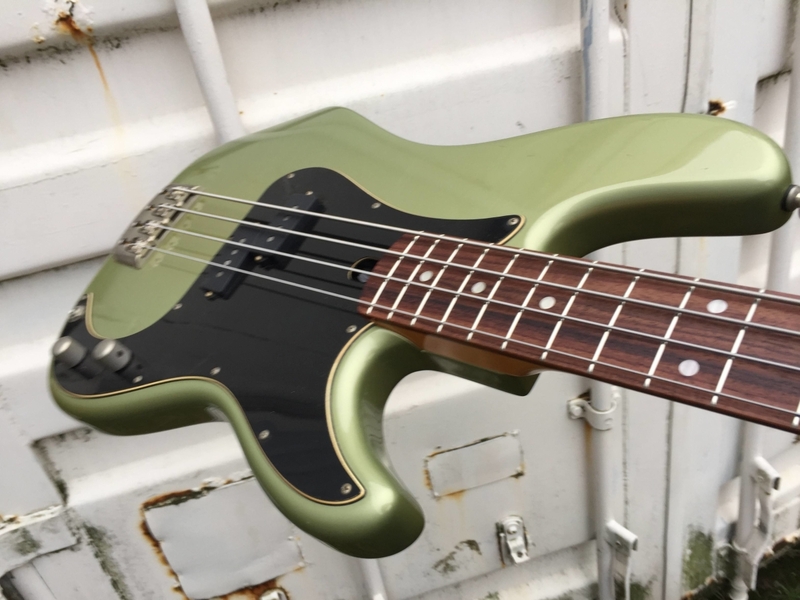 All you need now is a Ford Mustang in the color of your bass.